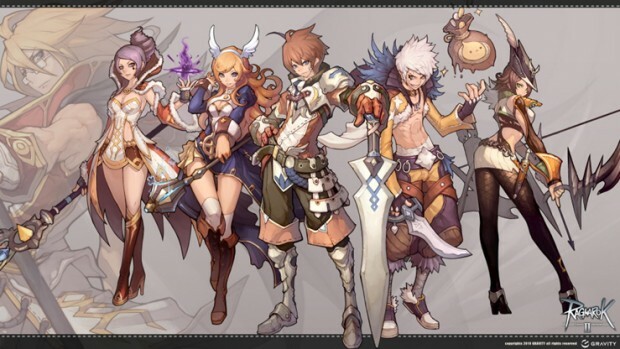 Ragnarok Online II is coming to Singapore and Malaysia this December, according to game developer Gravity’s third quarter financial report released last Wednesday. Ragnarok Online II’s regional publisher Asiasoft will most likely officially announce the title at next month’s Licence2Play event. In its quarterly business update, Gravity said it was planning to release Ragnarok Online II in “North America and the Philippines in the first half of 2013 after its launch in Singapore and Malaysia in December 2012”. 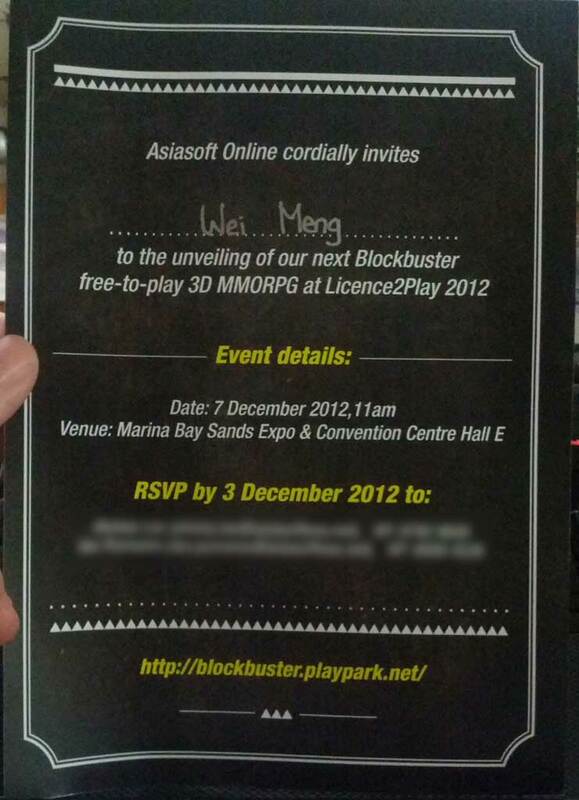 Taken together with an invite I just received from Asiasoft for “the unveiling of [their] next Blockbuster free-to-play 3D MMORPG” and an earlier report from industry insider blog MMO Culture, the financial report more or less confirms that Ragnarok Online II is the game Asiasoft will unveil at Licence2Play on 7 December. It has been more than five years since Asiasoft first acquired the rights to distribute Ragnarok Online II for Singapore and Malaysia, with a planned early-2008 launch scrapped due to the game entering development hell. Are you excited that it’s finally arriving?